While the breathtaking vistas of dazzling red rock formations lure visitors to Sedona, it’s the vibrant, spiritual energy of the area that brings them back. 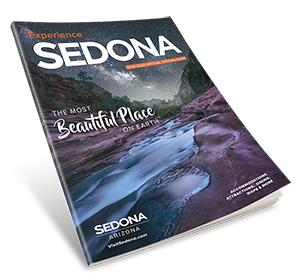 Thanks to the free resources available through the University of Metaphysics, visitors worldwide can now take a piece of mystical Sedona home with them. Enjoy Dr. Paul Leon Masters’ free Mystical Insights. As the Founder of IMM, Dr. Master’ soul fulfillment was to share how Universal Mystical Presence and psychic/mystical energy factors influence every aspect of our lives. Here, he explores these concepts and shares his wisdom. Mystical Insights is also available as a book. Start your day off on the right foot with Free Daily Improve Your Life Audio Messages. These unique, 3- to 5-minute spiritual and metaphysical messages inspire, uplift and enlighten. For a deeper understanding of metaphysical and spiritual topics, check out the Free Inspirational Lecture Video Broadcast with Printable Affirmations. Each one is 45 to 60 minutes in length and available 24 hours. Sign up for the Sunday Weekly Newsletter to receive an insightful Mystical Insight, Inspirational Video Lecture with affirmations and printable affirmation sheet, and an uplifting audio Daily Improve your Life Message. Listen to commercial-free new-age, jazz and folk music, and metaphysical talk 24/7 at KUOS 92.1 FM in Sedona, or online at KUOSFM.com. Nonprofit organizations are given free public service announcements for their charitable events on a space-available basis. 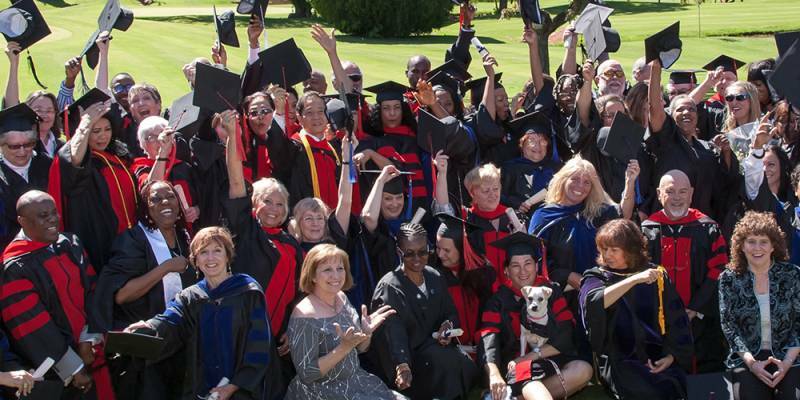 Anyone seeking degreed credentials to practice metaphysics professionally or host a spiritual ministry can earn bachelor’s, master’s, or doctoral level degrees from either the University of Sedona or University of Metaphysics. Doctoral degree specialties include holistic and pastoral counseling, life coaching, spiritual healing, conscious business ethics, parapsychology, mystical research, metaphysical psychology, and more. Continuing Education for graduates includes Doctor of Theocentric Psychology, a Ph.D. in Relationship Dynamics, and a Master’s in Business Administration, specializing in Metaphysics. In addition to their bachelor’s degree, all bachelor-level graduates receive an Ordained Metaphysical Minister certificate and Practitioner Diploma. To learn how some of the university’s graduates are utilizing their degrees, check out the school’s Graduates in Action (Worldwide), which is free for participating graduates. For information, call 928-203-0730. To enroll, visit UniversityOfMetaphysics.com. A few of the happy graduates from the Universities of Sedona and Metaphysics 2016 Graduation event held at Poco Diablo Resort in Sedona, Arizona.